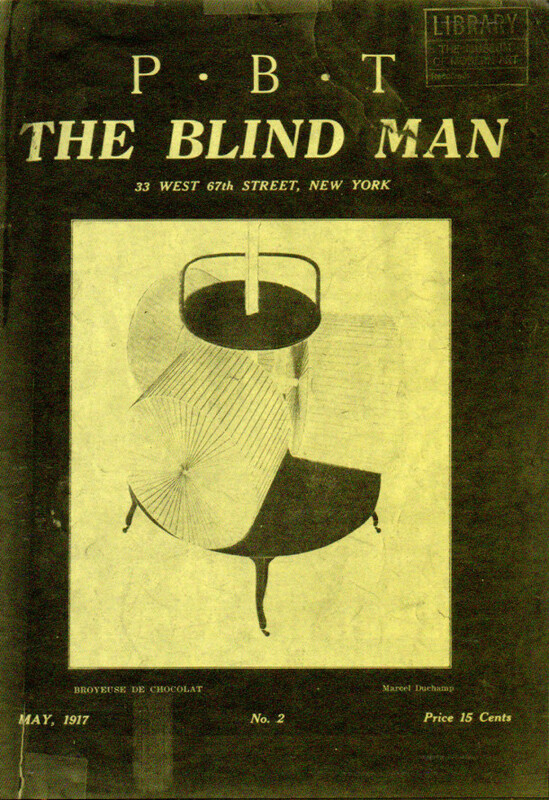 The Blind Man by Marcel Duchamp, Henri-Pierre Roché and Beatrice Wood. 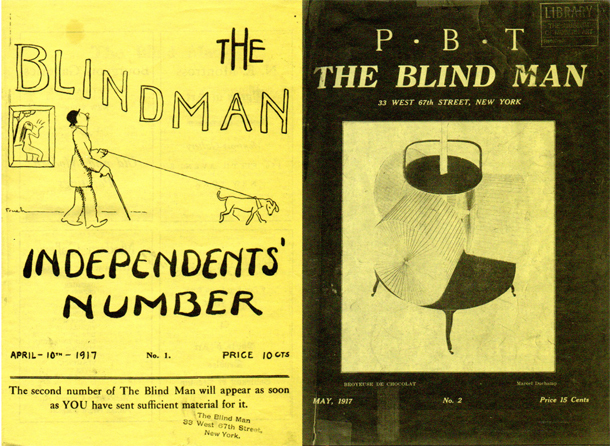 Issues 1 and 2 of The Blind Man (1917). Scanned, printed and published by Sarah Crowner in 2008. 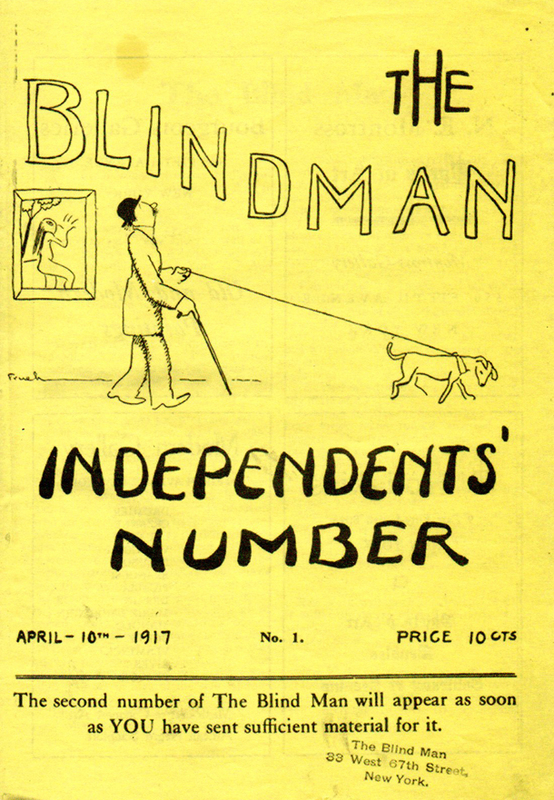 Each issue was sold for the original cover price (10 and 15 Cents) and produced in an edition of 2,000.